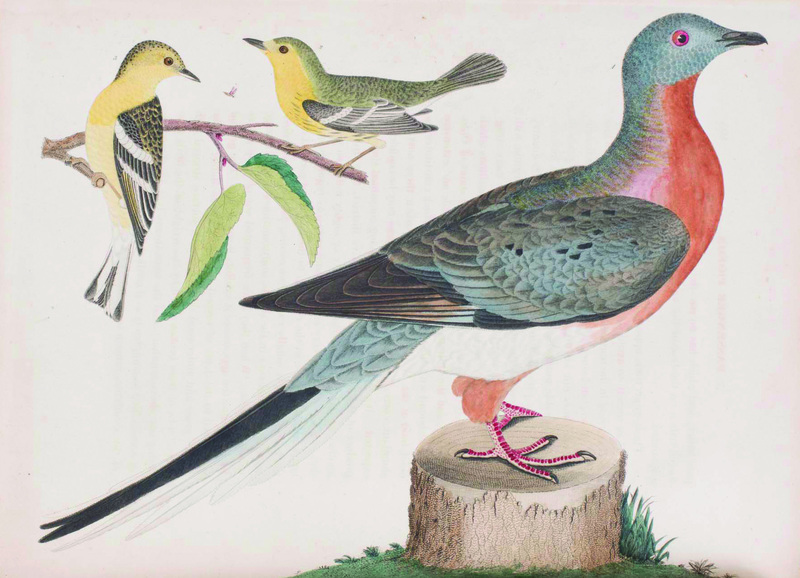 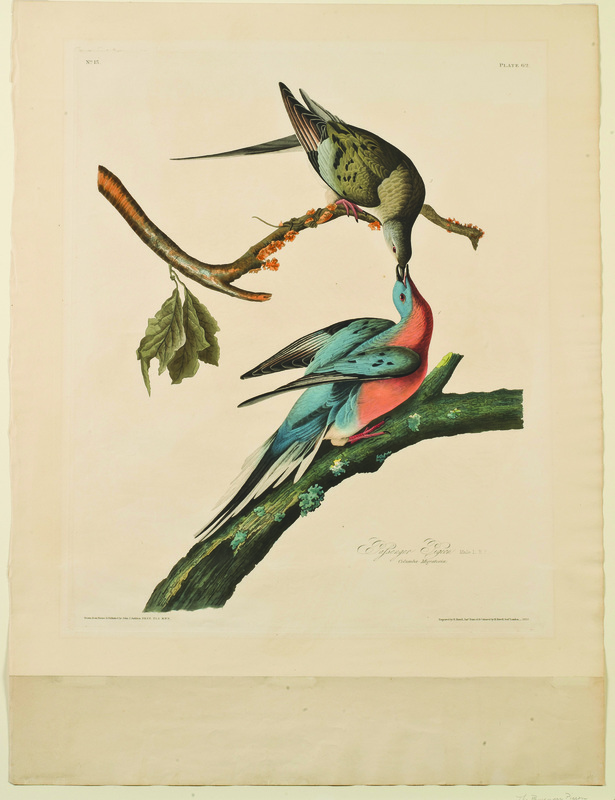 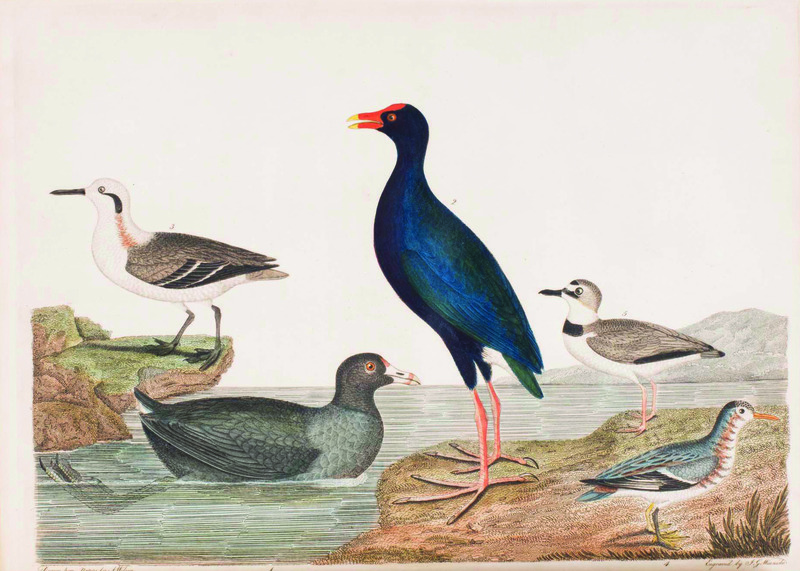 In 1808, Scottish-born poet and amateur naturalist Alexander Wilson (1766–1813) began publishing American Ornithology; or The Natural History of the Birds of the United States. 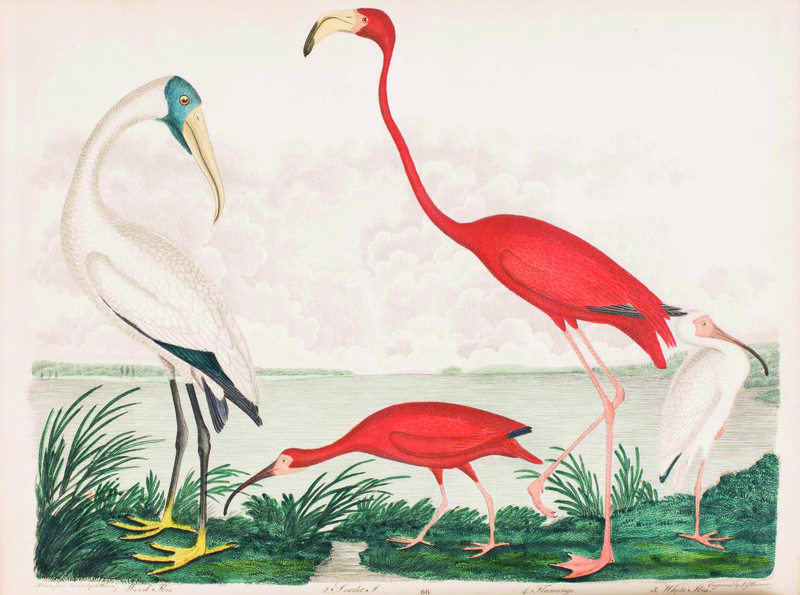 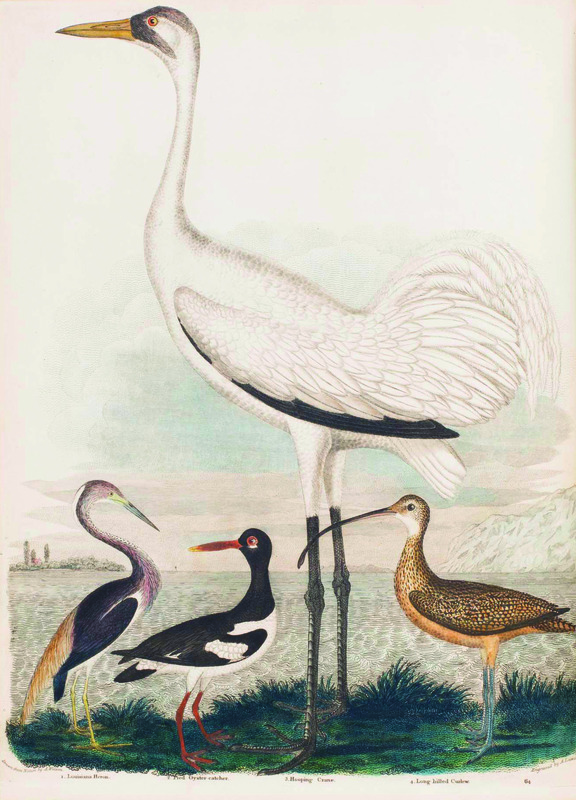 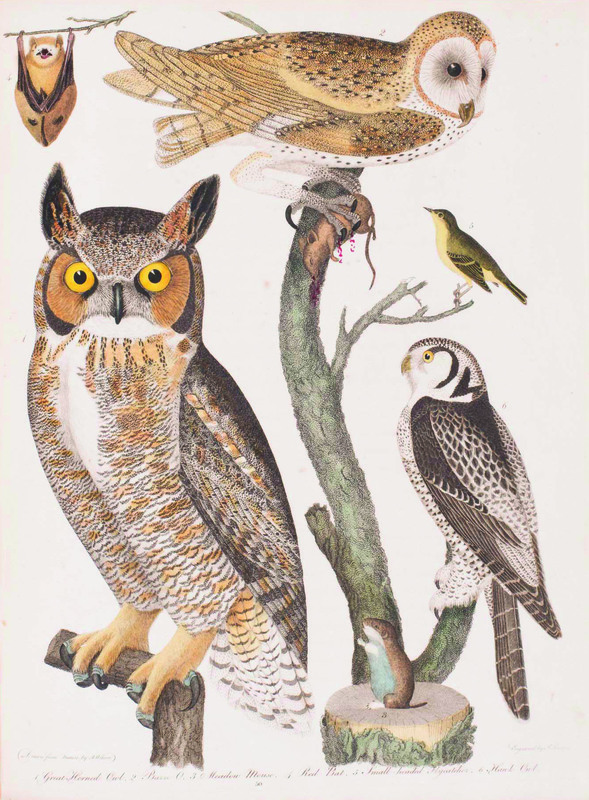 Wilson’s impressive achievement inspired John James Audubon to publish his much better-known Birds of America (1827–38). 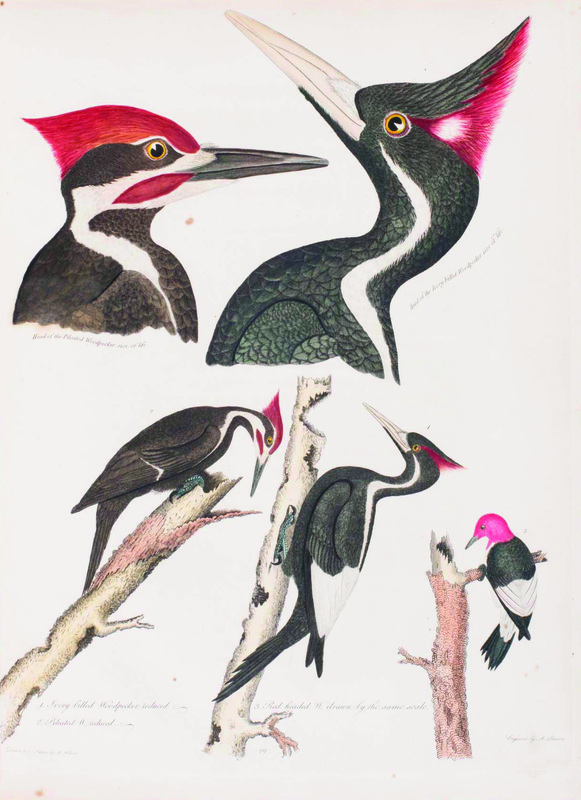 Though Wilson had no background as an artist, he taught himself drawing and illustrated his nine volumes of careful observations of the birds of the northeastern U.S. with 76 hand-colored engraved and etched plates of 314 species—26 of which he was the first to describe. 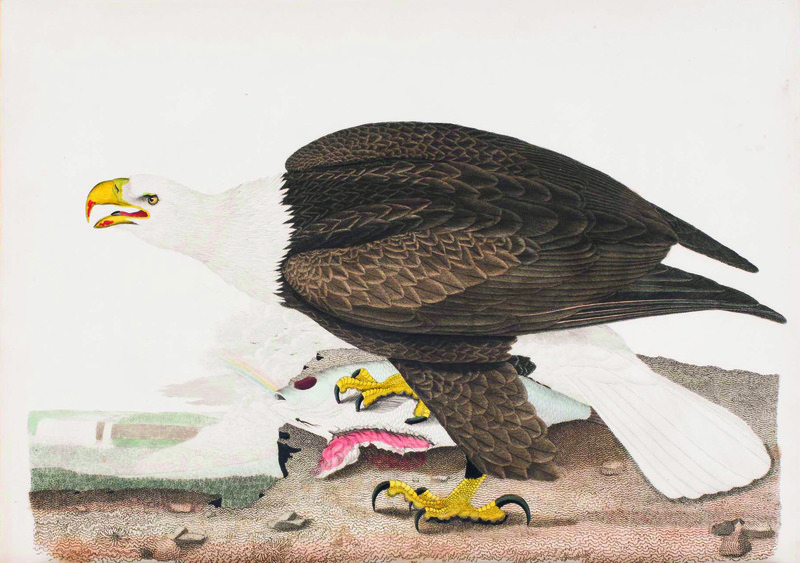 Before Audubon: Alexander Wilson’s Birds of the United States is supported in part by 2018 Exhibition Program Sponsor ProMedica.